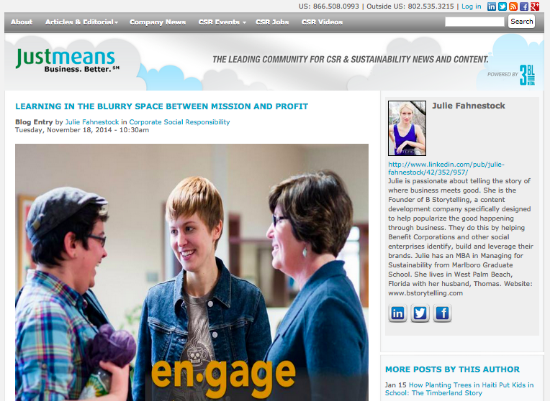 B Storytelling has developed strong partnerships with several conscious and sustainability media outlets. We can promote your work by publishing key pieces with these partners. We are skilled at developing specific outreach and social plans. Targeted Facebook ads? Yep. An event series in order to build brand leadership? Yep. Press releases, ad design, commercials and podcasts? Yes, yes, yes. 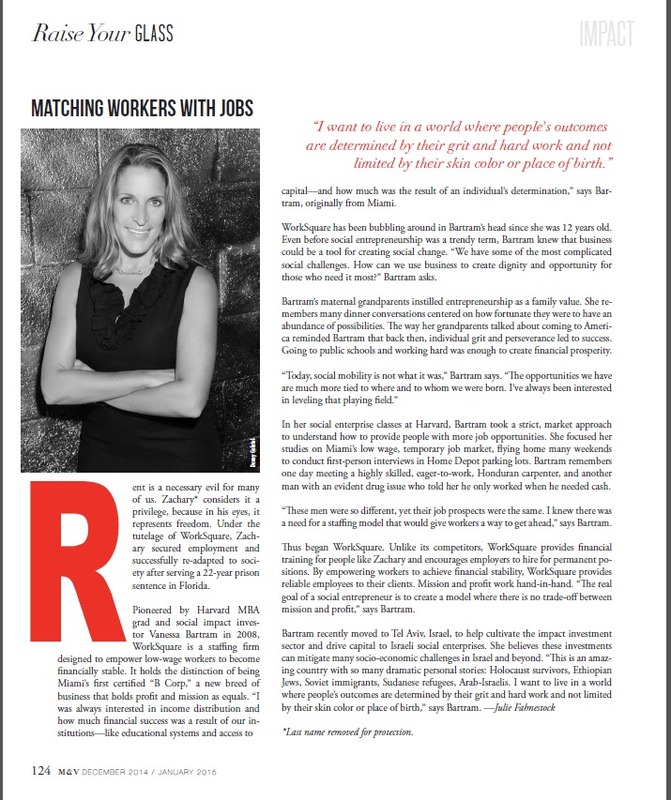 We helped WorkSquare get published in Muses & Visionaries Magazine, distributed in over 500 Barnes & Noble stores nationwide. This slide deck developed for SunCommon demonstrated to investors the true value of community solar.